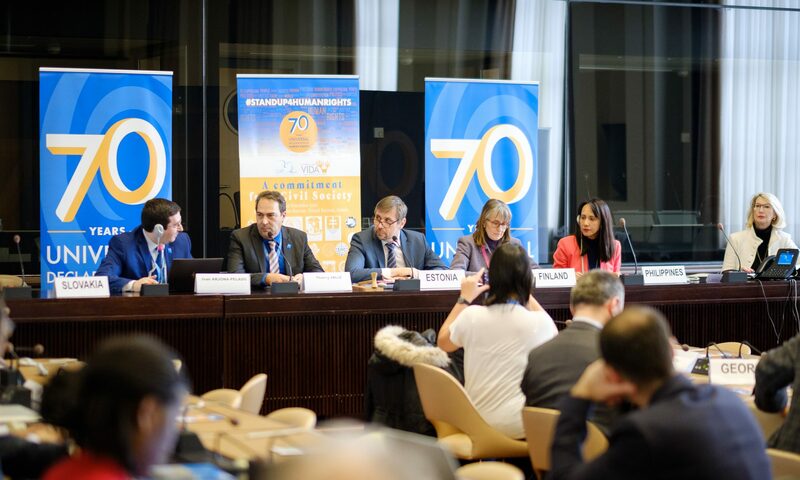 We will soon start sending a monthly newsletter with activities happening around Europe and abroad, of people and groups who have joined our efforts for a great 70th Aniversary of the Human Rights Universal Declaration in 2018! Please subscribe here and do not miss our newsletters ! ! ! Subscribing this newsletter confirms that you accept the GDPR and legal provisions required by law. We will only use your data to keep you informed whenever we haves news of our events or events from other organizations.